KENLY, N.C. (WTVD) -- A train hit a person in Kenly, North Carolina, on Saturday. 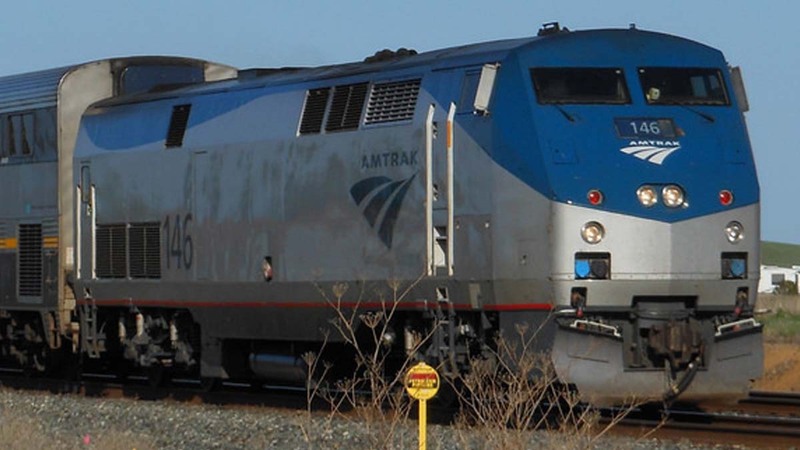 The crash happened around 6 p.m. as the Amtrak train made its way from New York to Charlotte. Amtrak said none of the 135 passengers on the train were injured. However, the crash did delay the train for more than two hours. Wilson County Sheriff's Office is investigating the circumstances surrounding the crash. Investigators have not identified the victim. Amtrak said the person who was hit was trespassing at the time of the crash.